I just installed this on my 2012 and am very impressed. 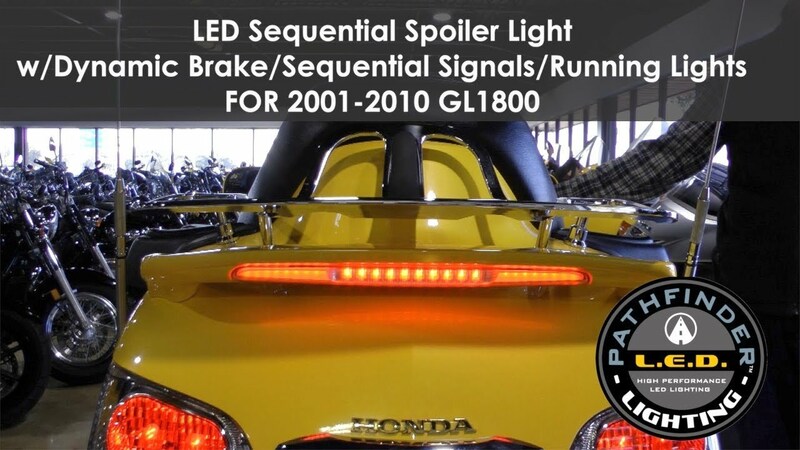 Built-in modulator, sequential turn signals and running light. Just did an install video on these and they are pretty cool!